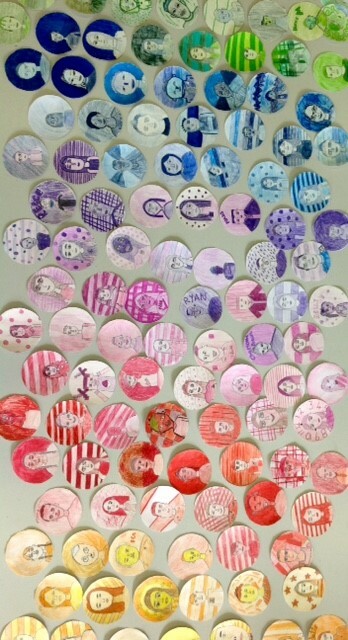 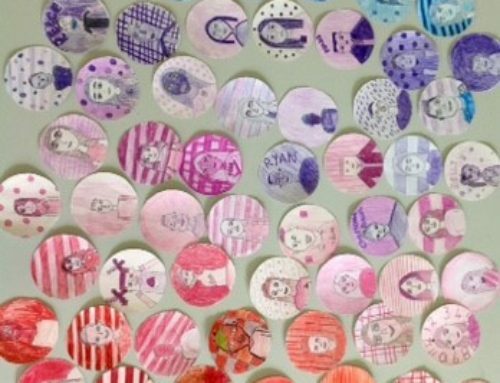 Year 7 have undertaken an exciting Art challenge this term. 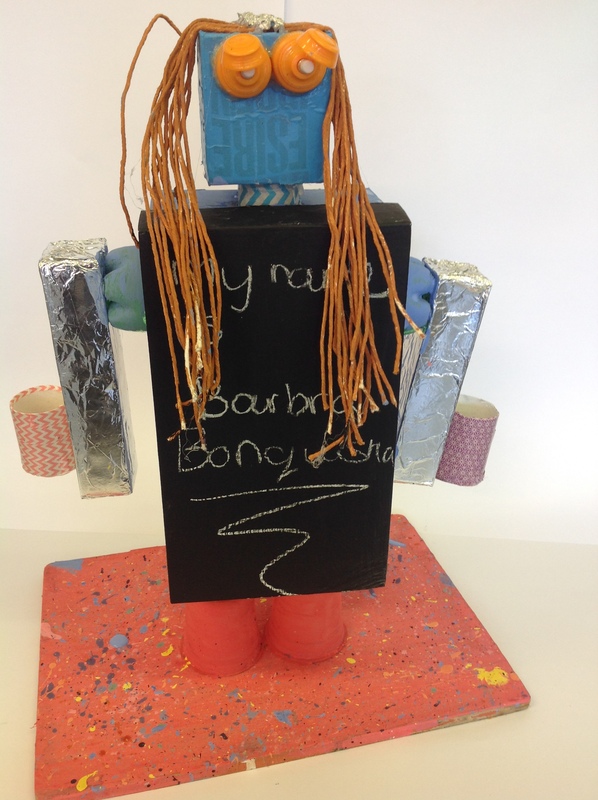 To build their very own Robot!! 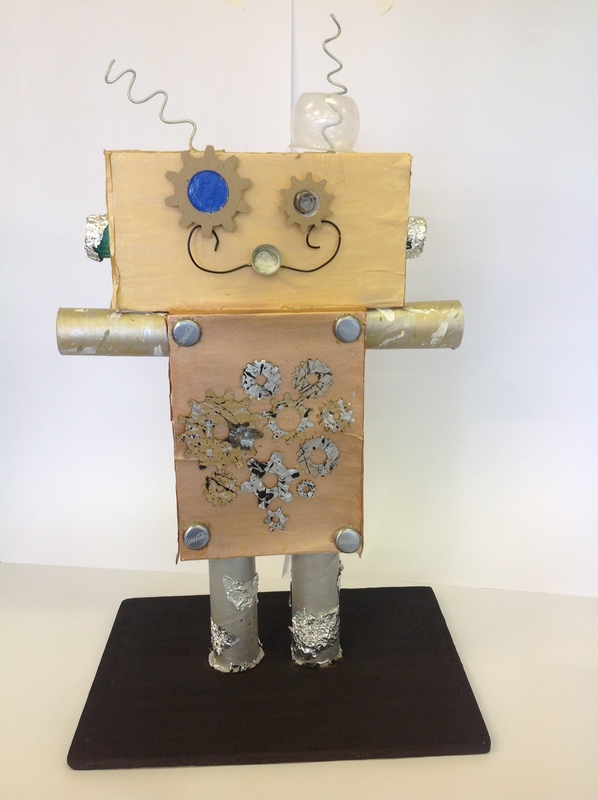 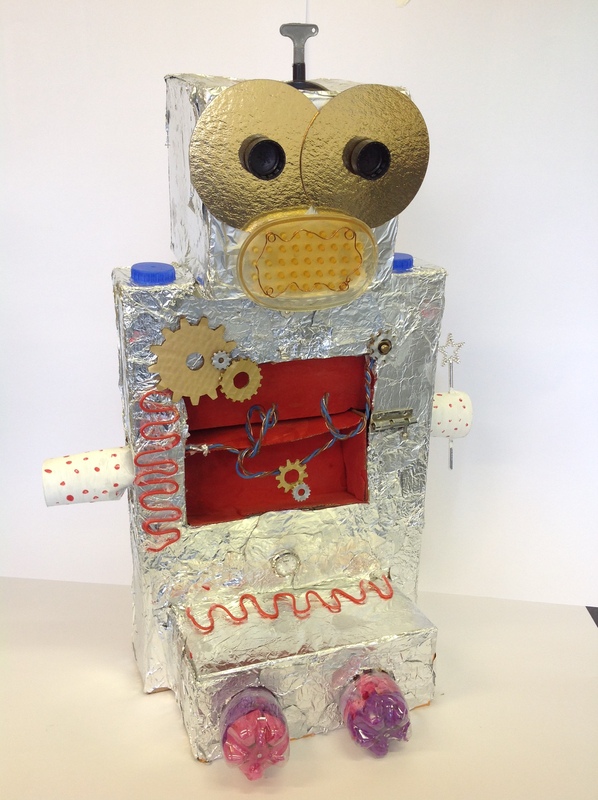 The Robot had to have character and be made from only unwanted materials, such as, cereal boxes, old electronic equipment and collage materials. 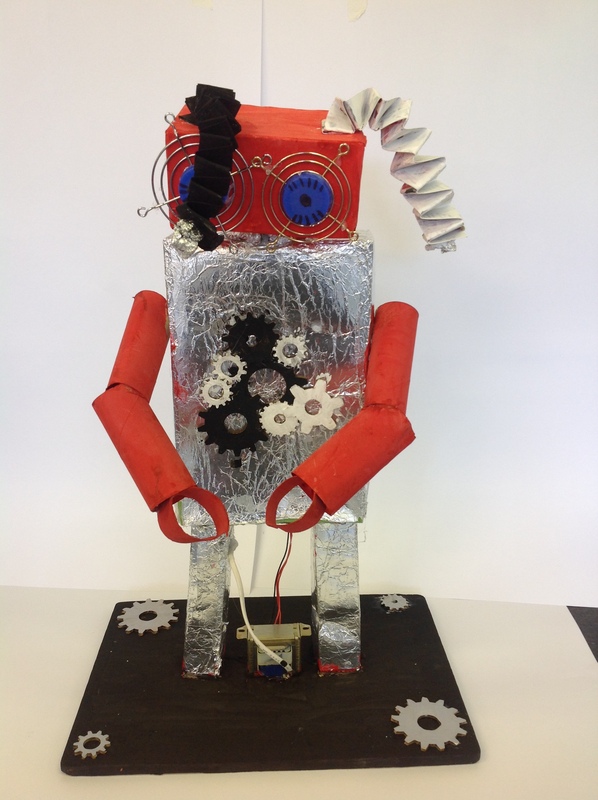 Year 7 have been working in pairs and have grabbed this challenge with both hands! 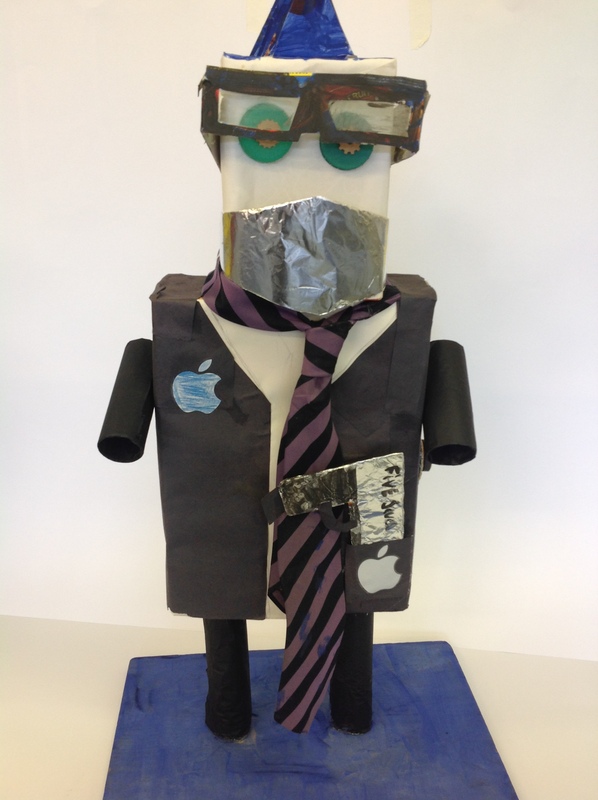 They have produced some fantastic 3D work!